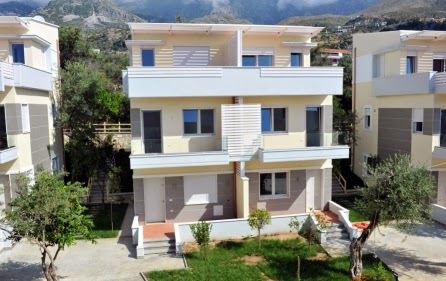 SeaSide House is a self-catering accommodation located in Dhërmi. FreeWiFi access is available. Accommodation will provide you with a TV, air conditioning and a balcony. There is a full kitchen with a refrigerator and a dining table. Featuring a bath, private bathrooms also come with a bath or shower and a bidet. You can enjoy garden view.